Third Thursday is This Week! 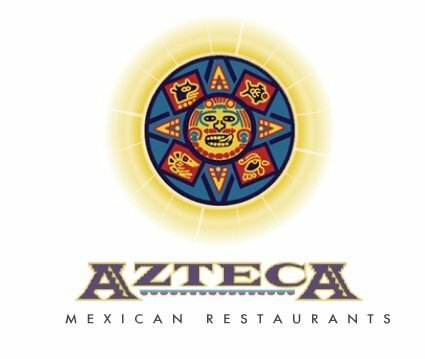 The Azteca on 112th is quickly becoming our favorite place for Third Thursday – centrally located, plenty of parking and chips and salsa!! What’s not to love?!? Come join your fellow BBRC Rotarians this Thursday, November 15th at 5:00 pm. Friends and family are welcome and encouraged. Oh and did we say that Fellowship Events count as Meeting Makeups?! ?